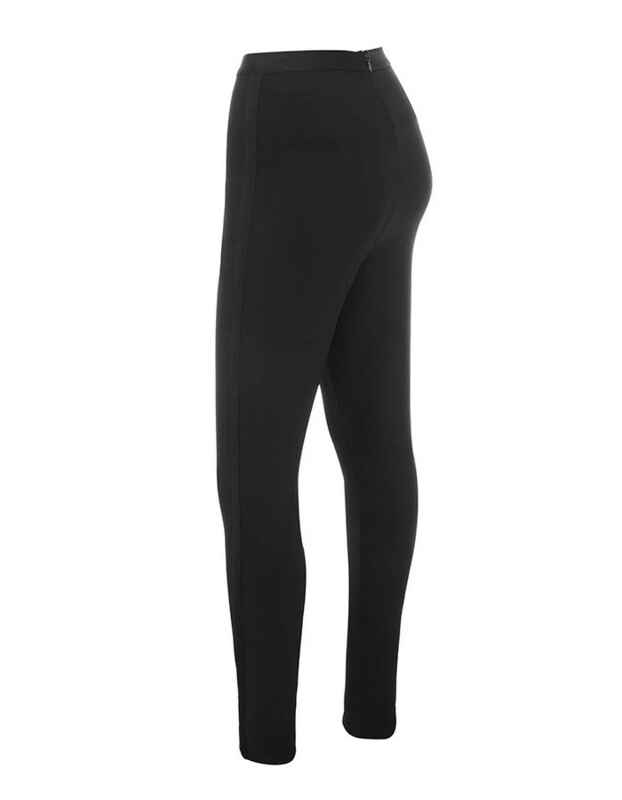 Crafted from our delicious lighter weight bandage for supreme stretch and booty hugging, 'Delight' feature a skinny fit, high waist and a simple silhouette. 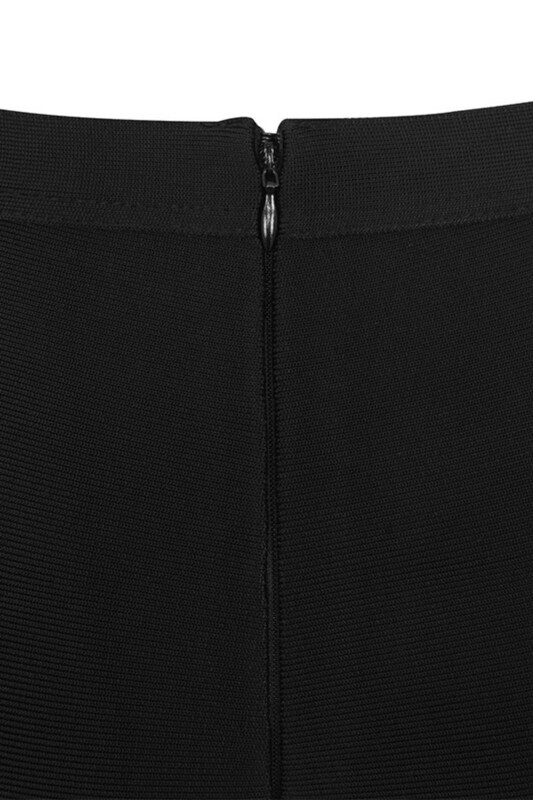 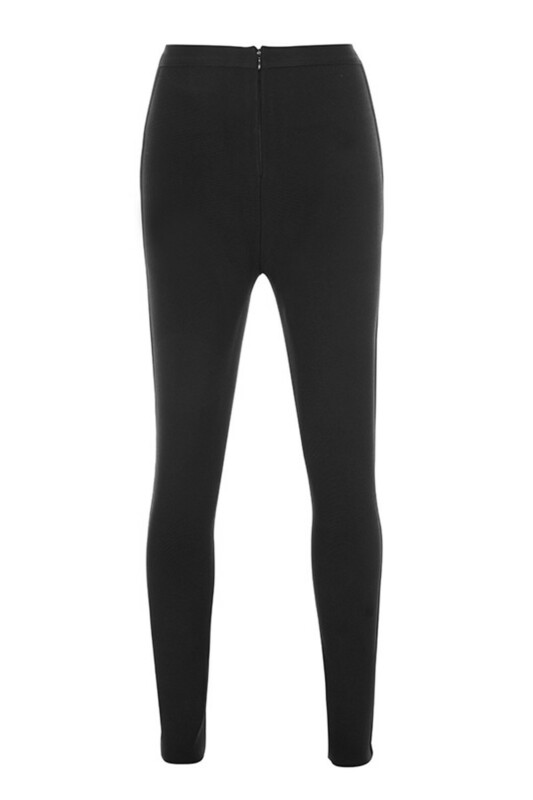 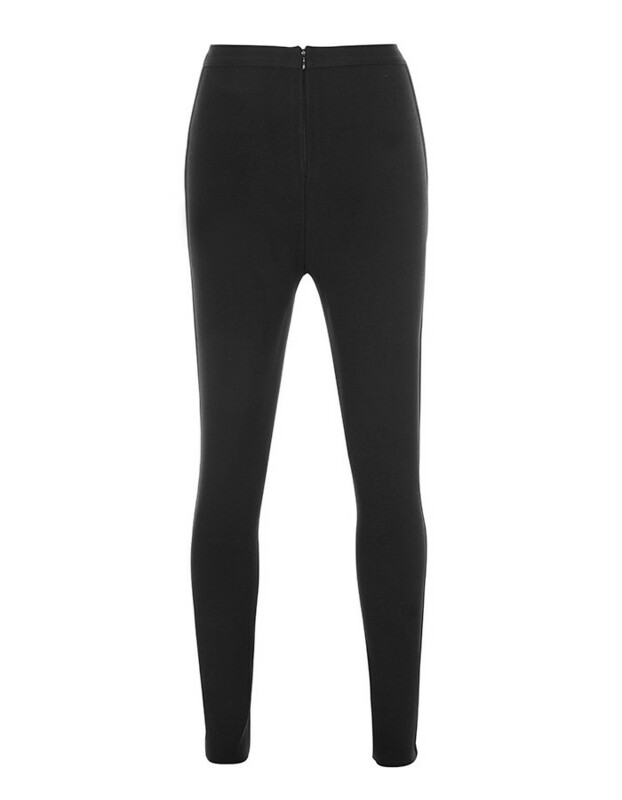 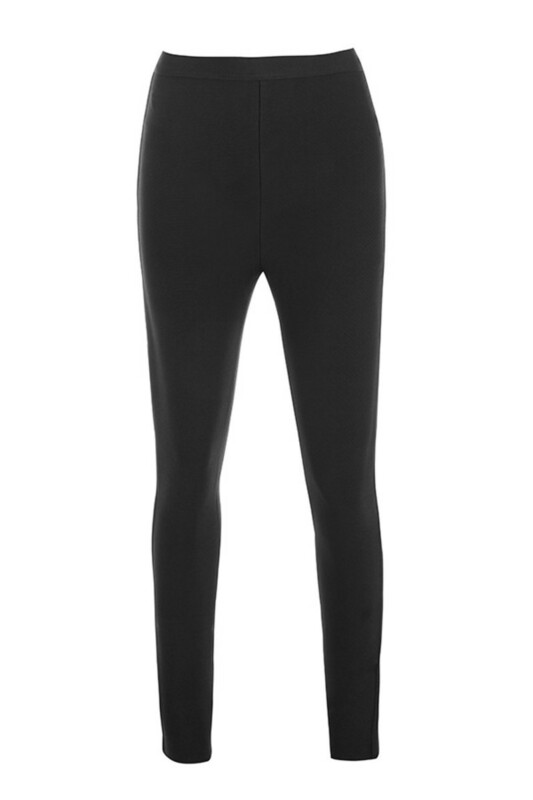 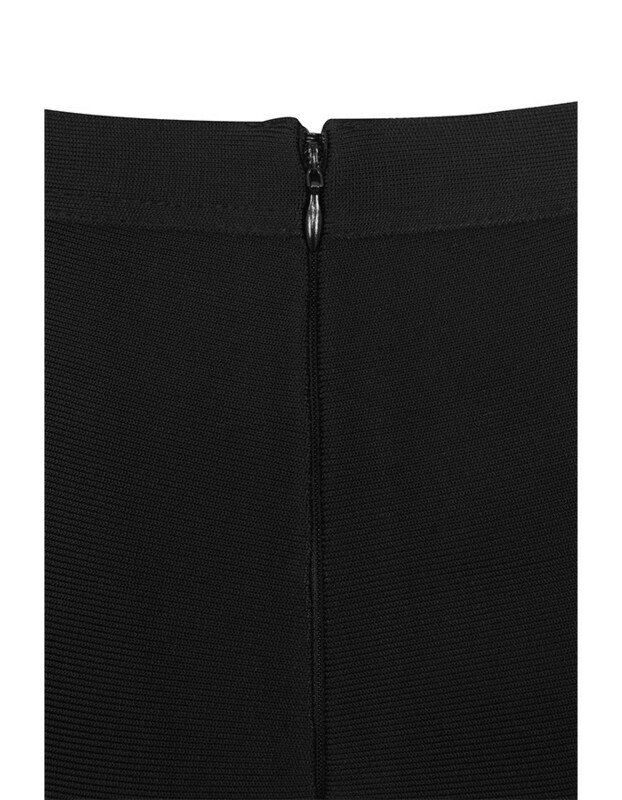 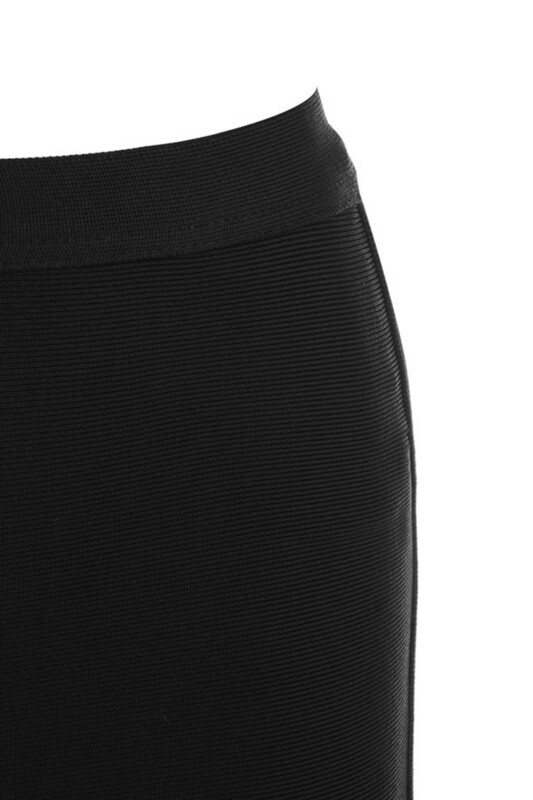 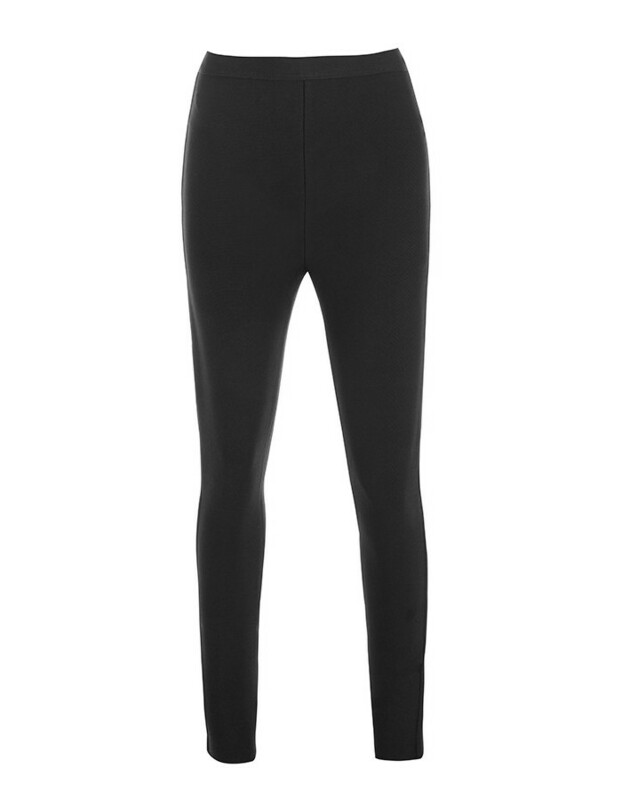 Zip to the rear for a smooth finish, we love these teamed with a huge T or cropped top. 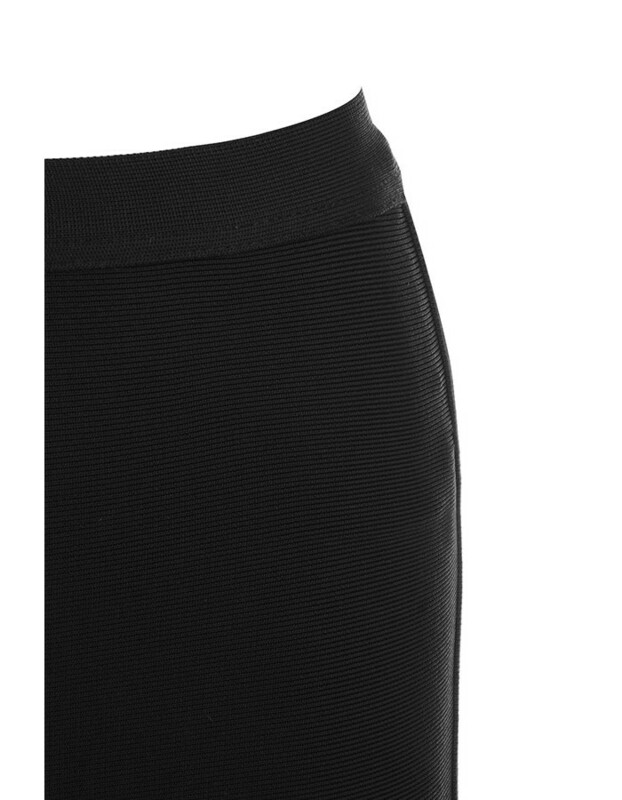 Made from stretch lightweight bandage fabric.